Our primary mission is service to students and scholars. 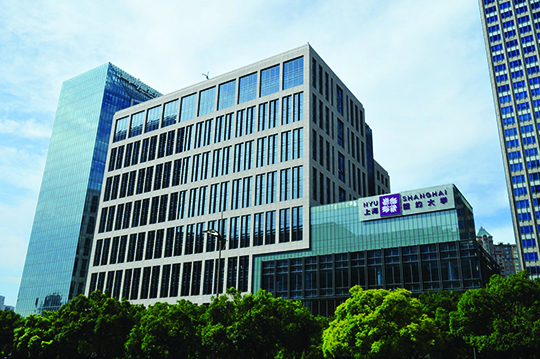 In addition to our growing local collection, all of NYU’s electronic resources are available for the Shanghai campus. Additional materials will be made available by request from NYU New York. Reference and research assistance is available in-person and via email and chat. The library facility provides spaces for collaborative study, access to computers, and quiet areas for concentration and contemplation.